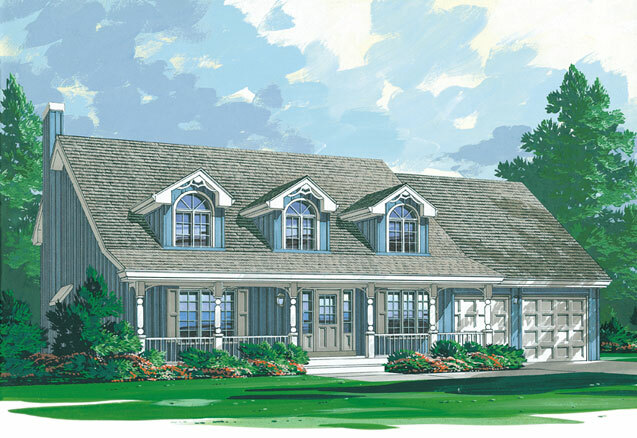 The Cape Ann is a striking country style, two storey home dressed with dormers and an inviting large front porch. 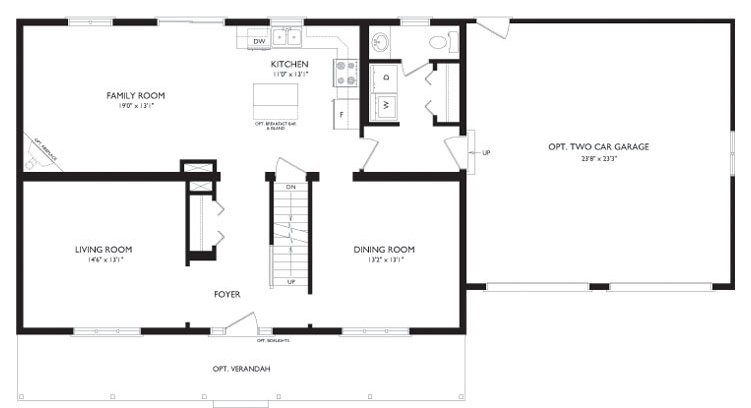 It has a functional layout and smoothly blends comfortable family areas with more formal entertaining areas. 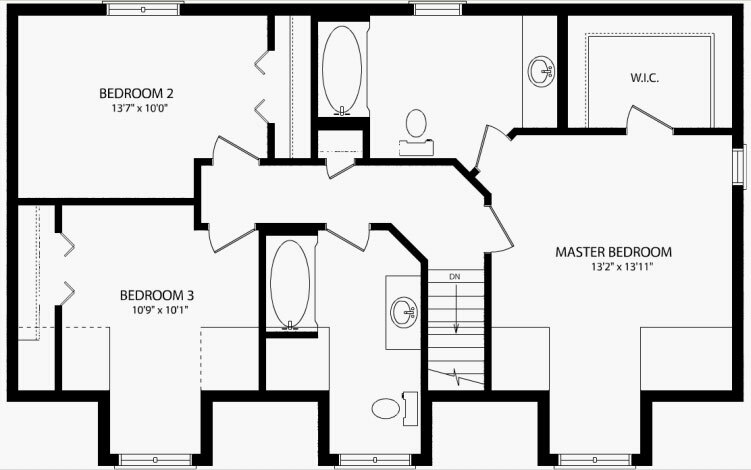 Flexible design allows for a second floor to be finished or left unfinished.